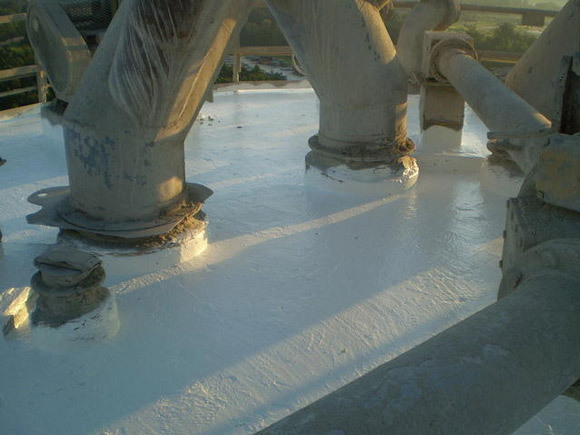 Roof-Top and Silo Coating | USA Silo Service, Inc.
Our most sought after preventative measure, roof-top and exterior wall coating, provides thorough and resilient coating for a variety of silo problems. 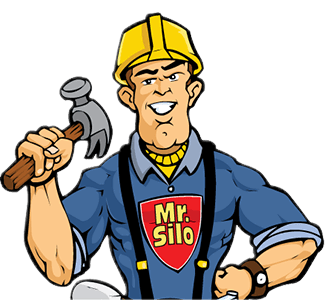 USA Silo Service uses a rubber coating that is thermally stable and has high tolerance for both hot and cold weather extremes. 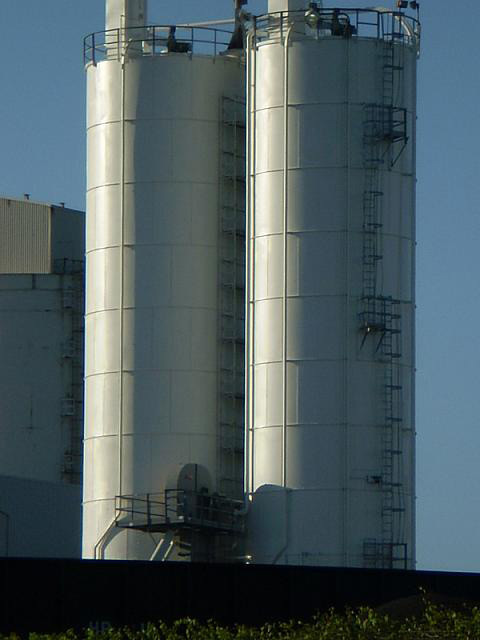 It resists cracking and peeling due to ozone and ultraviolet exposure. 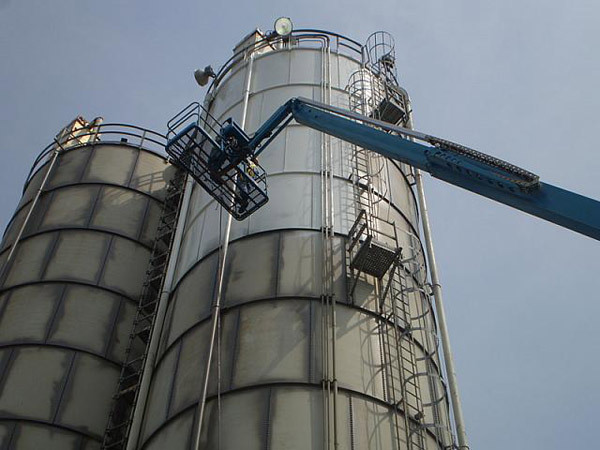 It can be used for roof surfaces or for steel bolted silo joints to offer excellent protection against oxidation, humidity and corrosive environments. 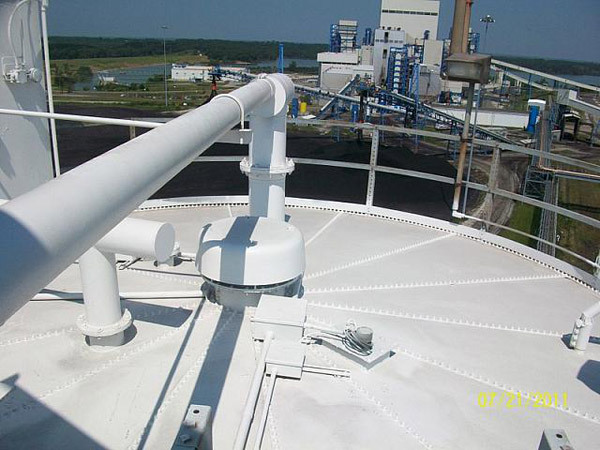 The rubberized coating also exhibits excellent resistance to alkali, salts, abrasions and acid fumes. 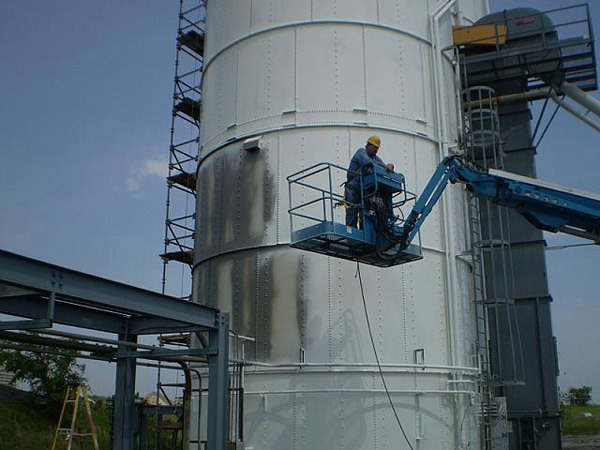 Review available coating colors. Colors are approximate only and will vary among different monitor resolutions and settings.